Land for sale, Bowin, Wat Pansadednai, Near Eastern Seaboard. Suitable for village project. 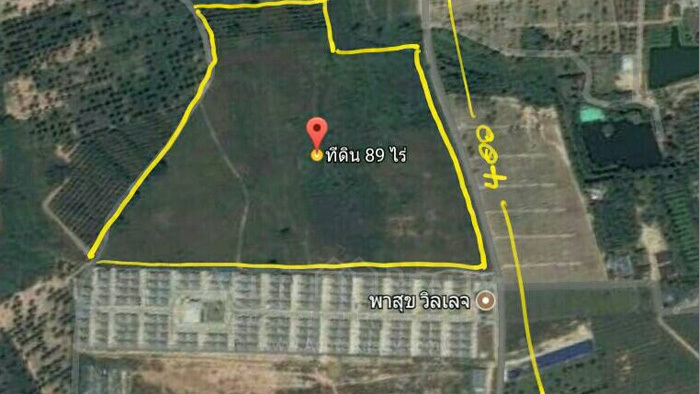 Land, For Sale Moo 7, Nong Kang Pla Market, Bowin. Land for sale Moo 7, Nong Kang Pla Market, Bowin. Land for sale. Suitable for village project. Only 2.9 km. from Nong Kang Pla Market. Close to Brachio Water Park only 3 km. Near the Wat Pansadednai, Piyawetch Hospital Bowin, Tesco Lotus Bo Win, Pattana Golf Club & Resort, only 7 km. from 331 road. 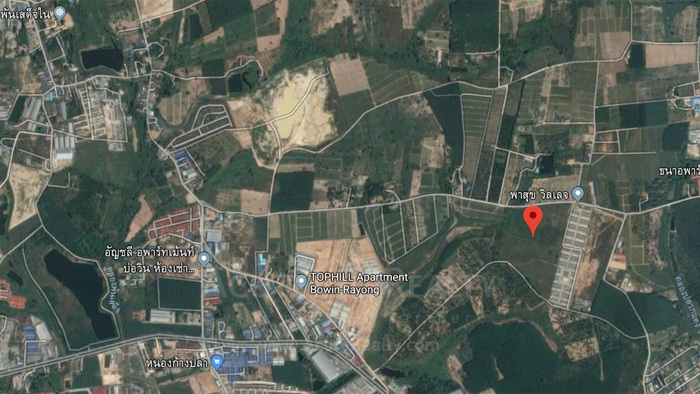 Good location close to many industrial estates such as Eastern Seaboard Industrial Estate only 6.5 km., Amata City Rayong, Hemaraj Chonburi 2 and Pinthong 3 Industrial Estate.